Tasty Tuesday: The Best Dressed...Salads! Salads, that is! I love salads all year long but there’s something just plain extra good about a great summer salad – and the taste is in the dressing. I’m going to share my absolute, all-time faves. 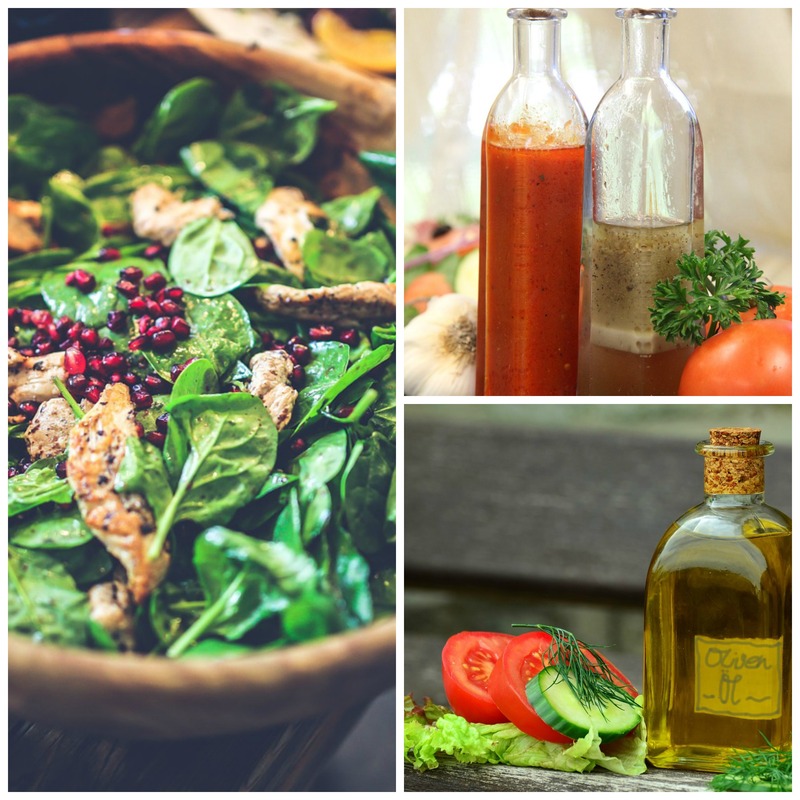 We never buy store bought dressings – that would be a big no-no in our kitchen! These are simple recipes with readily available ingredients, one is a family secret, but I’m going rogue! Mix, shake well. Do not refrigerate. Mix, blend well. Refrigerate but take out one hour before using. Whisk all together. This recipe only dresses one large salad, easily doubled or tripled. extra good about a great summer salad – and the taste is in the dressing. Oh yum, these all sound so good! Pinning for later. These sound wonderful. Will bookmark and come back to try later. Joe has just perfected a lemon vinaigrette that is to DIE for. I do love a fresh summer salad! Oh, these look really good, thank you!